That's one of the great things about A to Z in April, the finding of new blogs. There are just so many out there, and it's kind of strange how one will catch your interest while another won't make any impression at all. I have been trying to work my way through the A to Z list, and will continue to do that. What I have found, though, is many of the AtoZ bloggers have not kept their blogs updated. It's kind of frustrating. Interesting blog names get my attention. Right now I'm not interested in checking out new blogs, but if I were, I often scan the comments left on blogs I read and see if any thing looks interesting to check out. Sometimes I'll check the comment right above the one I would leave if I'm not familiar with their blog. LIke Liz, A/Z is a great mechanism to find new blogs. Wow! I have never clicked on "next blog" before I read your post. I think I will explore that option when I have some time. I'm always looking for more blogs to follow. 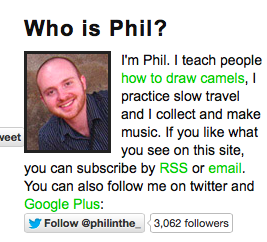 I am always amazed at the number of blogs there are. And there are a good number of crafty ones. You can also click on words in your profile...like knitting. I'll check out your profile to see if it is possible. That's cool, I didn't know about that. 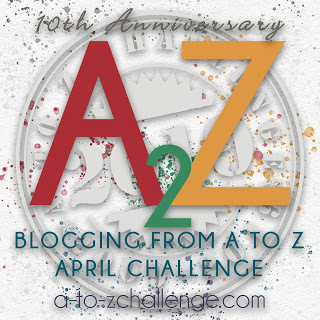 I agree, I always found new blogs through the A to Z challenge. Another way I found new blogs is by the comments on the blogs that I enjoy. The list of blogs that I follow is really diverse. It keeps things interesting! Yes, I also check out the folks who comment on the blogs I normally follow. Good to hear from you!